Multilateralism has lost its sheen in some circles. So too some of the institutions that foster and depend on it. The global trading system, with the World Trade Organization (WTO) at its core, is not immune to current anti-globalization sentiments. Indeed, the Director-General of the WTO says it is facing a crisis. No surprise, therefore, that we are witnessing several high-level initiatives aimed at reforming the WTO. Of course, there have been previous calls to modernize the institution but the various recommendations generally went unheeded. But this time, the reform efforts are different, coming as they do from a sense of urgency felt intensely by WTO members themselves. Why the sense of urgency? 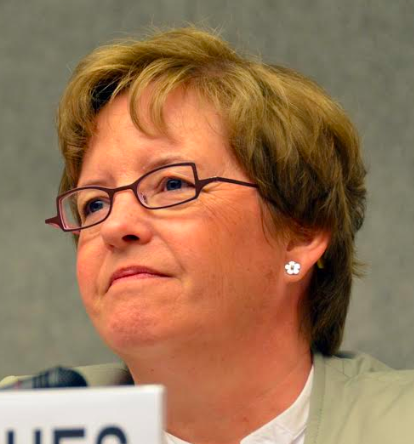 Primarily it is due to the impending collapse of the WTO dispute settlement system. 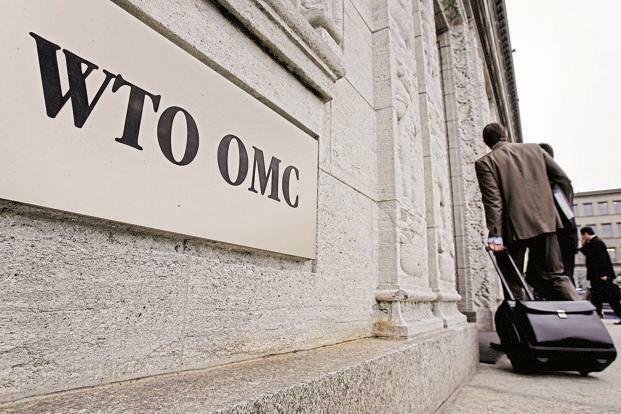 For the first time since the WTO was established in 1995, the WTO Appellate Body is in danger of grinding to a halt due to the failure of WTO members to appoint appellate body members (“judges”) to hear appeals. If that happens, WTO members will no longer be able to challenge non-compliance with WTO rules, a powerful tool that both developed and developing countries have used close to 600 times so far. So, what’s stopping the members from appointing new judges? Basically, it’s the WTO system of doing things by consensus. For almost two years now, the United States has vetoed the launch of a process to fill seats of retired judges on the 7-member Appellate Body, which is now down to three members (Ujal Singh Bhatia from India, Thomas Graham from the United States, and Hong Zhao from China). The rules require that three members must hear each appeal, so if one of them is unable to serve on a particular case due to a conflict of interest, that appeal cannot be heard and the case will remain undecided. Moreover, when judges Bhatia and Graham finish their terms one year from now, leaving only Zhao from China on the bench, it will not be possible for any new appeal to proceed. The United States’ veto of the appointment process stems from its profound dissatisfaction with the Appellate Body on a number of fronts. The U.S. considers that the Appellate Body has often engaged in expansive interpretations that effectively create new law (including in the area of state-sponsored subsidies), has regularly gone beyond its mandate by issuing findings that are not necessary to resolve a dispute, has flouted the rules by failing to meet the 90-day deadline for conducting appeals, and has failed to seek WTO members’ approval to allow appellate judges whose terms have expired to complete appeals they started prior to their terms ending. The United States wants these and other concerns addressed before it gives its approval to start a selection process to fill empty seats on the Appellate Body. 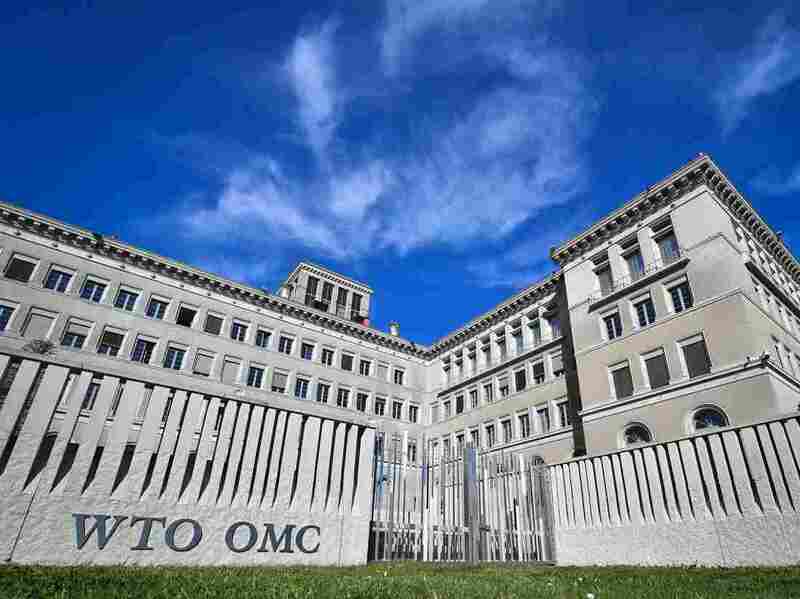 Other WTO members say they are ready to work on solutions, but maintain that Appellate Body appointments are not linked to these concerns and must proceed. Despite both public and backroom efforts to break the deadlock, no progress has been made. Another serious issue plaguing the WTO is its inability to curb rising trade tensions between the United States and China. The U.S. has complained that China’s non-market-oriented practices create unfair competitive conditions. It has also accused China of intellectual property theft and forcing foreign companies to transfer technology and trade secrets through joint ventures, licensing requirements, and other practices. Maintaining that WTO rules are insufficient to respond to these concerns, the U.S. has imposed tariffs on billions of dollars of Chinese products, which has prompted China to retaliate in kind. 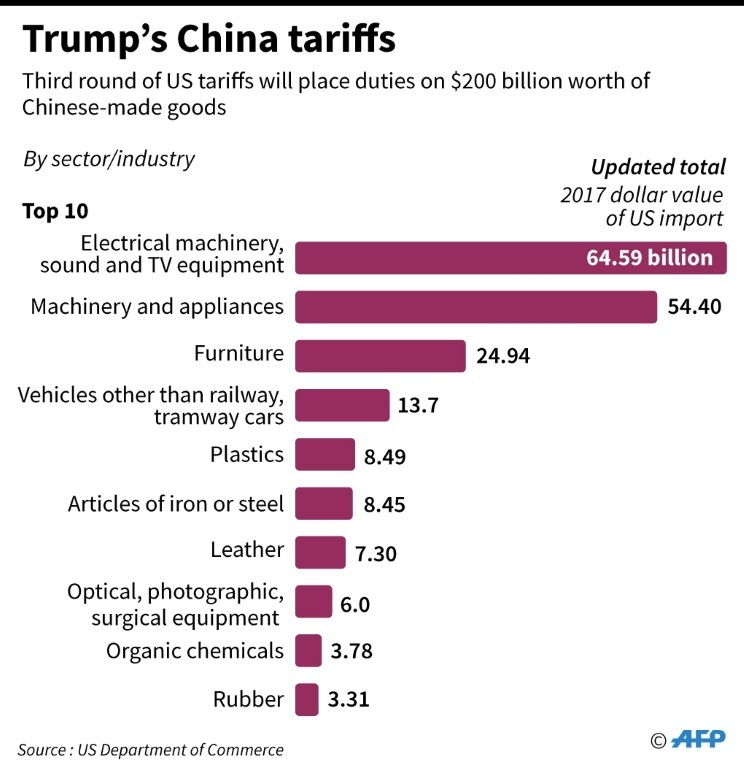 The United States has also imposed steep tariffs on steel and aluminum products from numerous countries alleging security concerns, with the result that several countries have hit back with their own tariffs on U.S. goods. These actions have led to numerous legal challenges at the WTO, but these procedures may never get resolved if the WTO dispute settlement mechanism ceases to function. Against this backdrop, several WTO members are working to “save” the WTO. 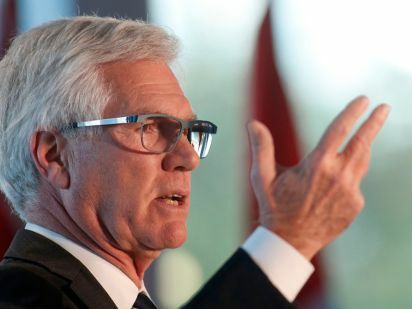 One such initiative is being led by Canadian International Trade Diversification Minister Jim Carr. 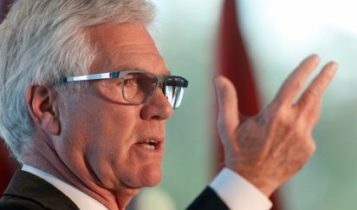 Last month, he invited twelve trade ministers from across the globe (including Australia, Brazil, Kenya, and Korea but not including the U.S. or China) to a meeting in Ottawa to discuss the Appellate Body impasse as well as to consider other ideas for modernizing the WTO. In a joint communique, the ministers identified some areas requiring urgent consideration. Their first priority is an effective dispute settlement system, which they described as a central pillar of the WTO. They acknowledged the concerns raised about the functioning of the Appellate Body and indicated a willingness to seek solutions, but they emphasized the urgent need to unblock the appointment process. For them, the continued vacancies in the Appellate Body present a risk to the WTO system as a whole. They undertook to report progress in January. These ministers have set themselves a daunting task. But they must succeed. And they must move quickly. The WTO dispute settlement mechanism is the foundation of the rules-based trading system and is the only available means of ensuring compliance with multilateral trade rules. To be sure, the system has its flaws and improvements need to be made. The U.S. has some valid concerns. 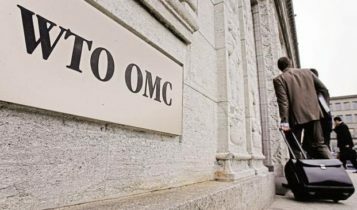 But the system has served WTO members – including its top users the U.S., the E.U., and Canada – pretty well for over 20 years, so it is important to preserve its essential features. Everyone will have to put a little water in their wine but it will be worth it to save the WTO.